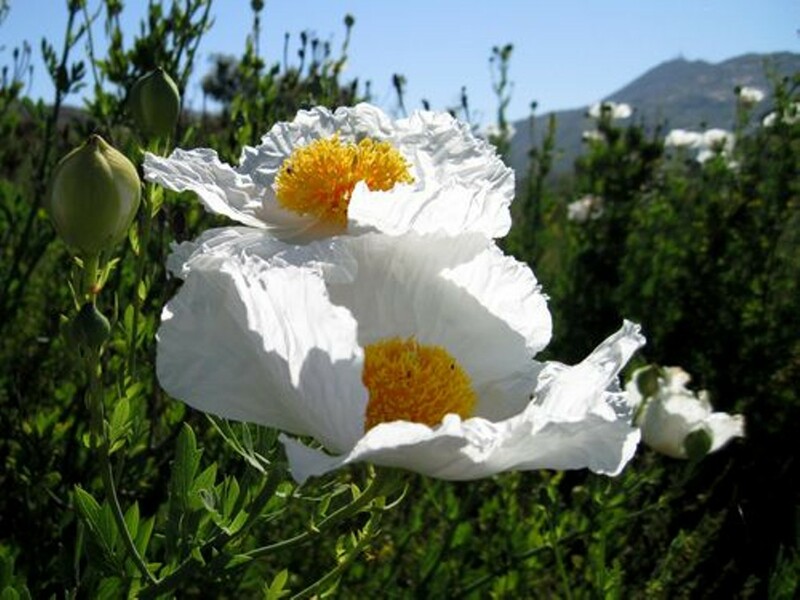 Spring Native Plant Sale by the Milo Baker Chapter of the California Native Plant Society. Saturday, May 4, at the nursery - Santa Rosa Laguna Foundation. Part of the Eco-Friendly Garden Tour. Register for the Tour online. Registration not required to attend the Plant Sale. Level site. Plant list available at the sale and online before the sale. A wide range of common and unusual native plants raised locally and ready to join you in your garden.